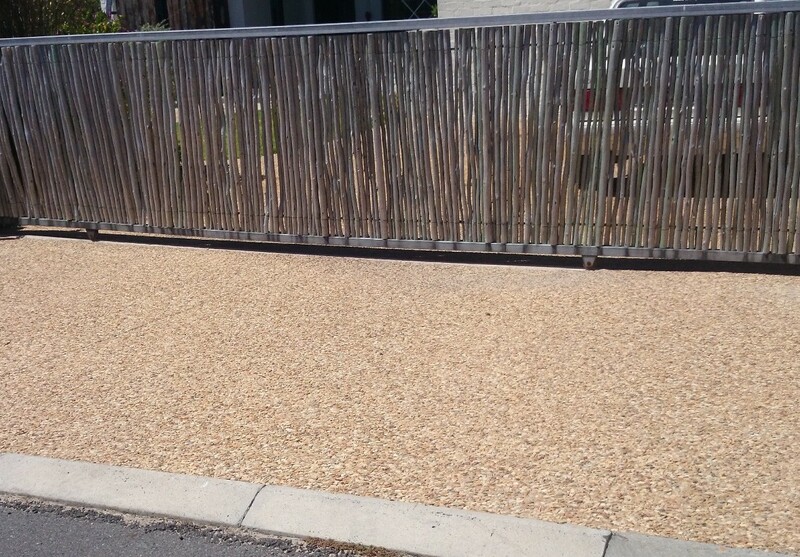 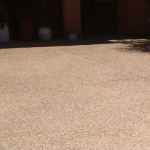 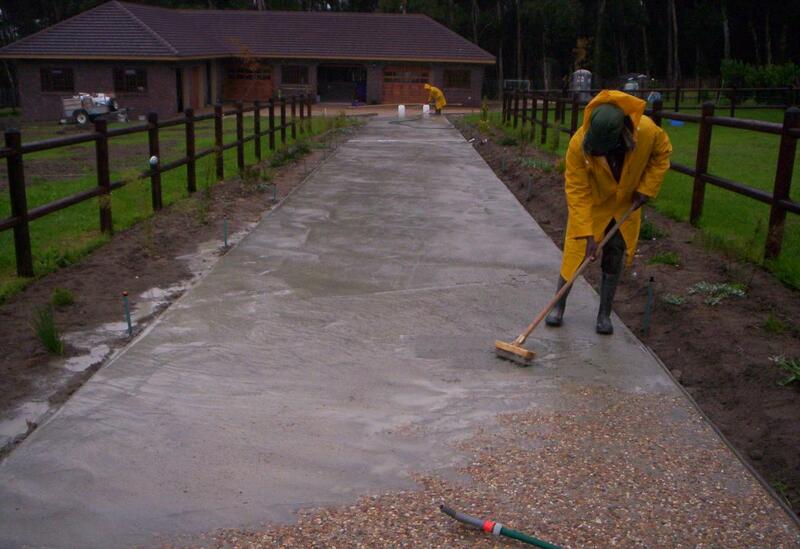 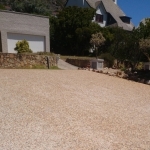 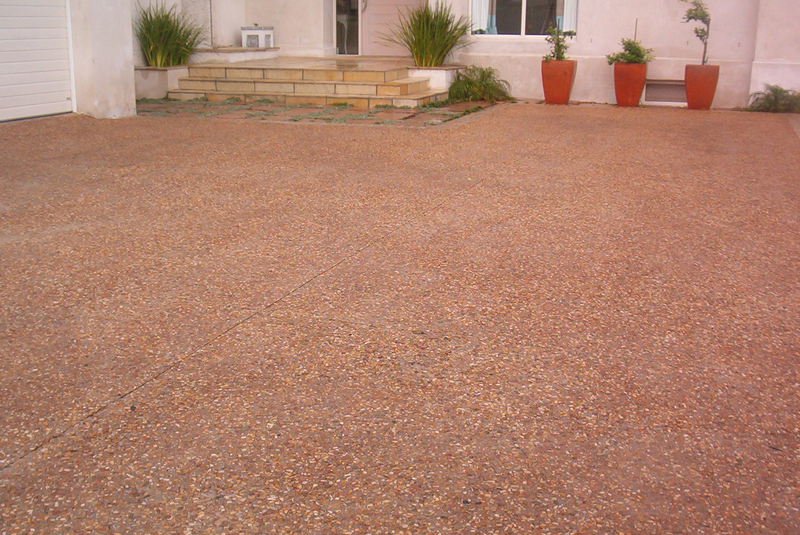 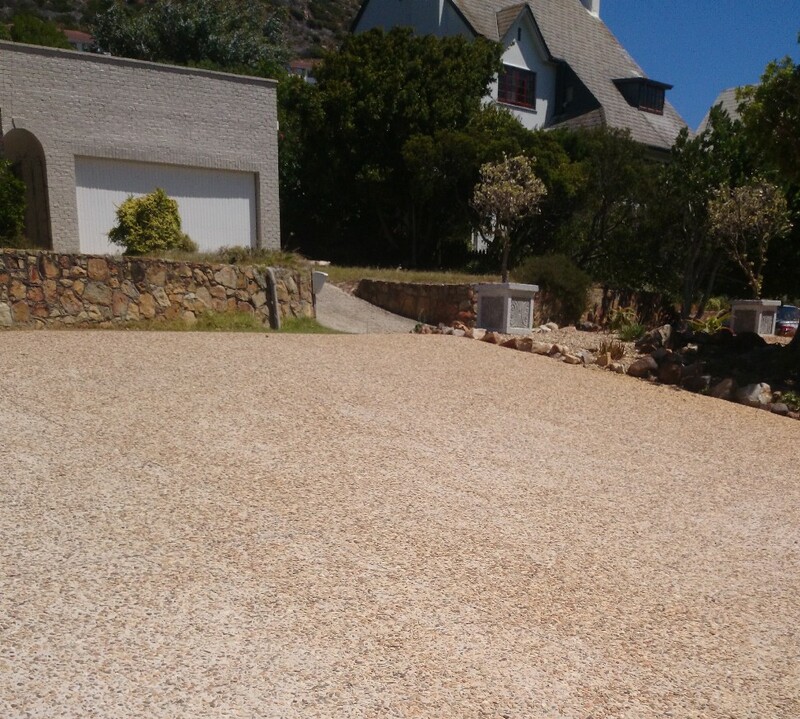 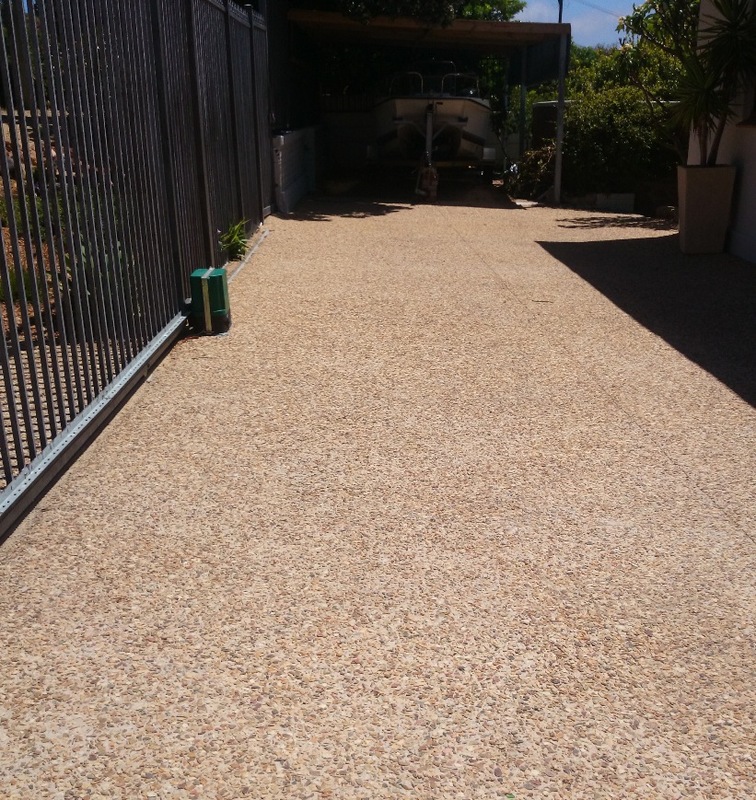 Exposed Aggregate Concrete Paving is an ideal choice for driveways or areas subjected to high traffic and requiring a non slip surface. 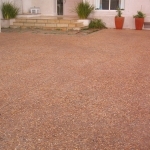 It is extremely hard-wearing, long lasting and ruggedly attractive. 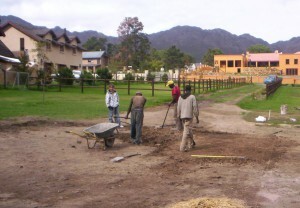 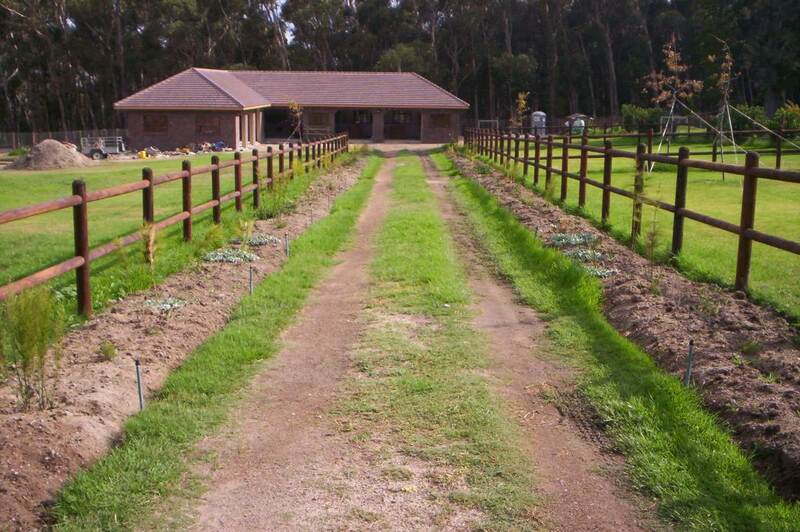 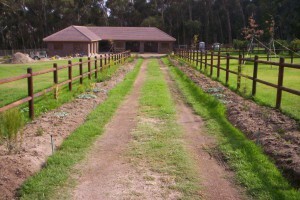 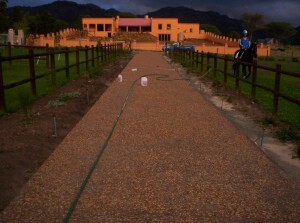 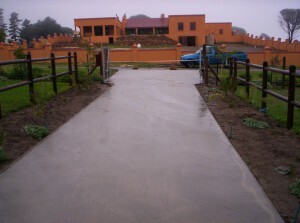 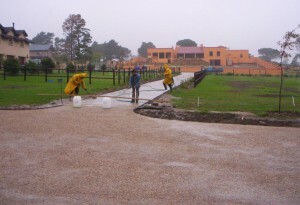 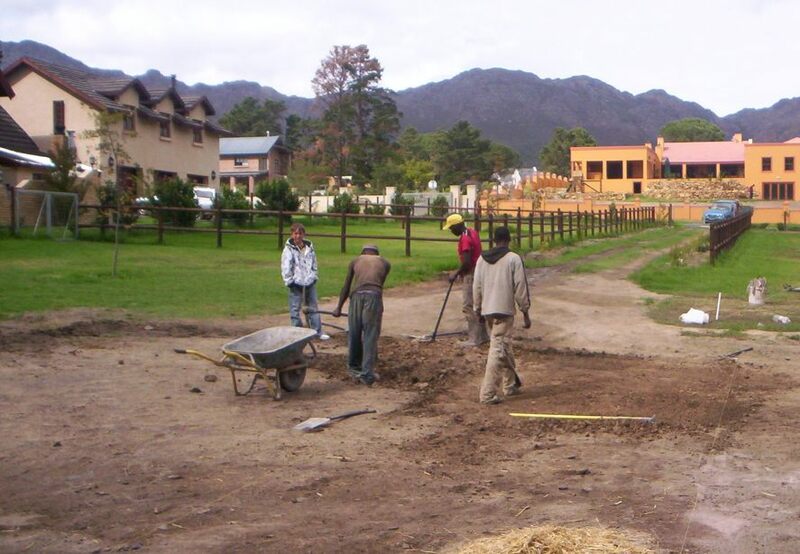 Will also be suitable for a garden path, and custom landscaping. 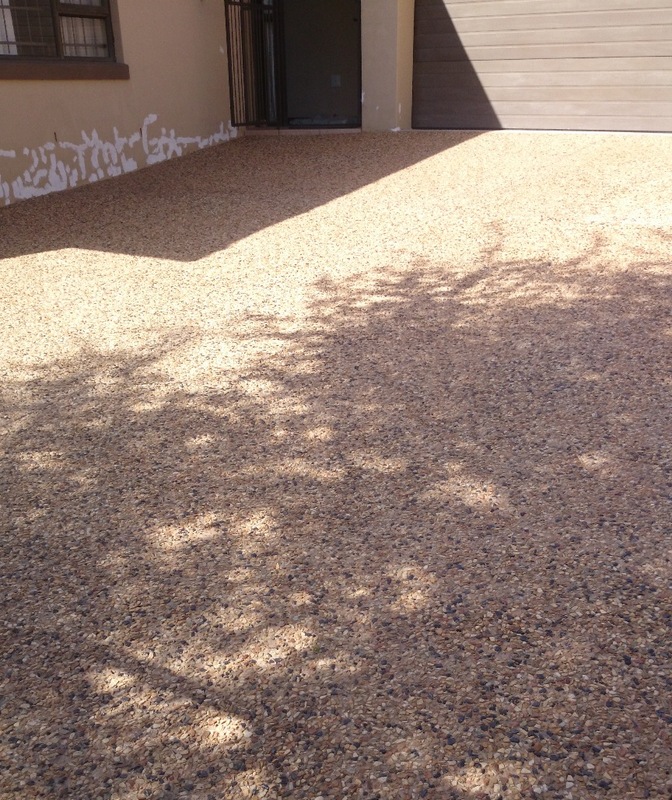 Different stone types and colour pigments can be combined to create various effects. 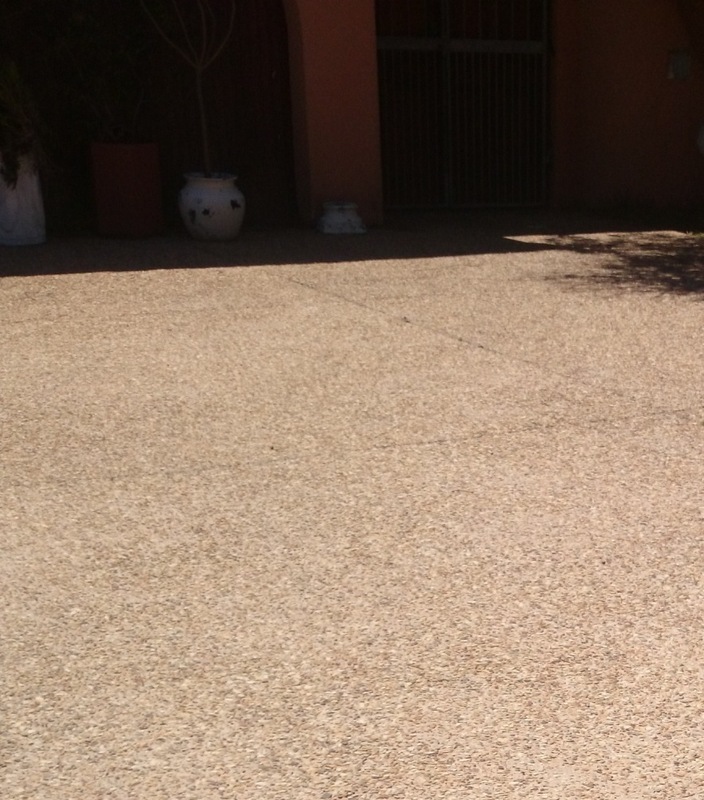 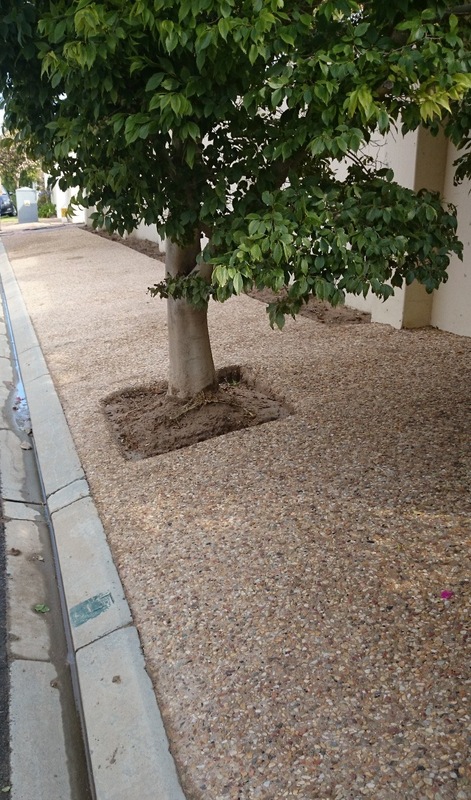 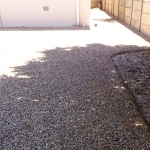 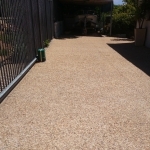 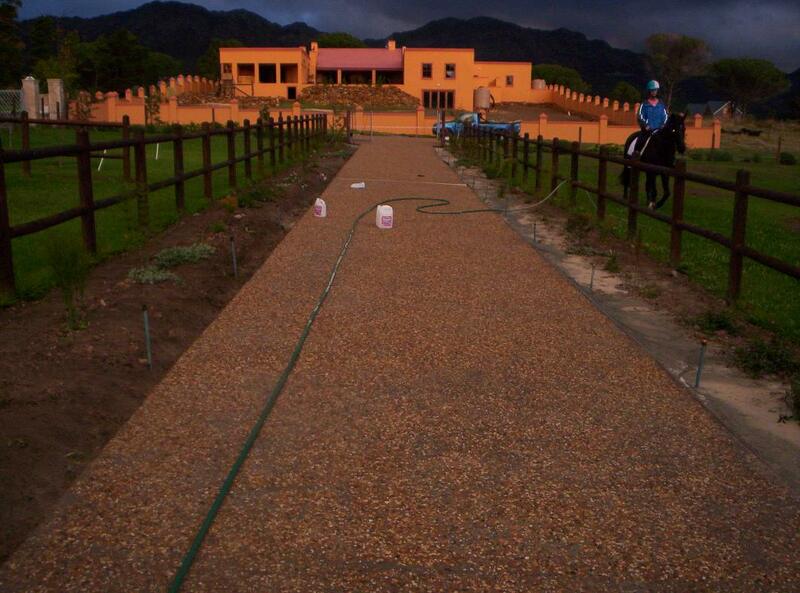 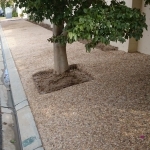 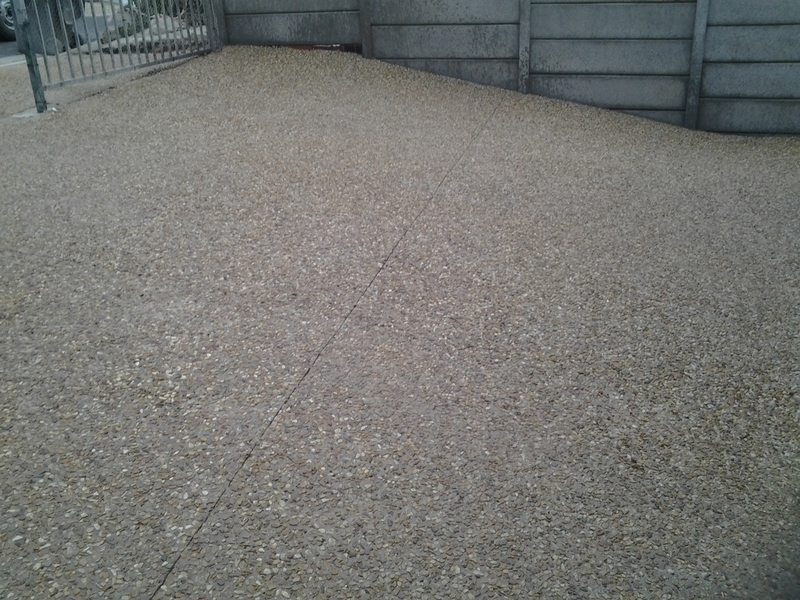 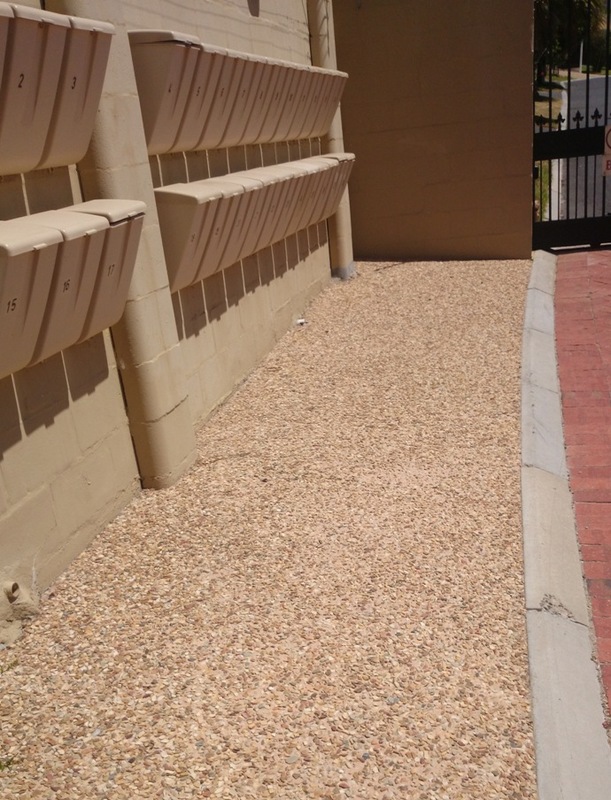 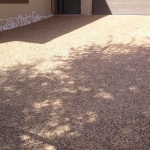 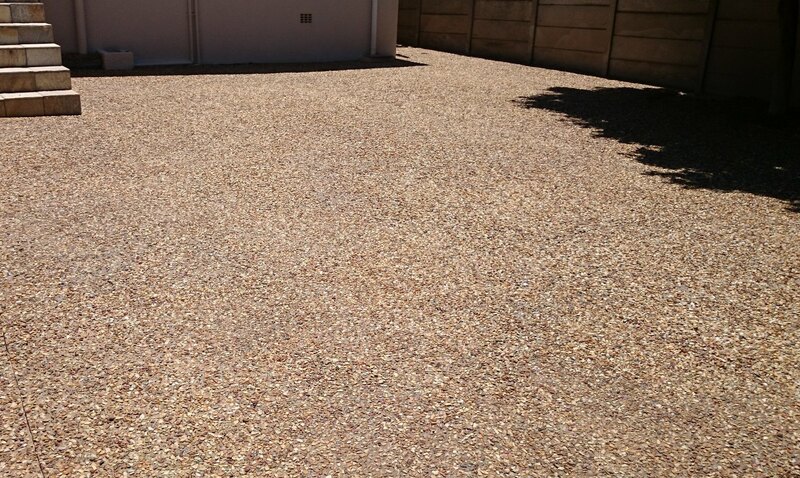 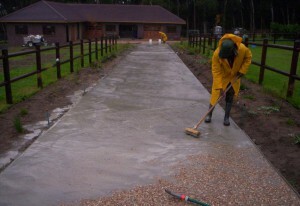 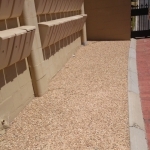 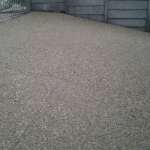 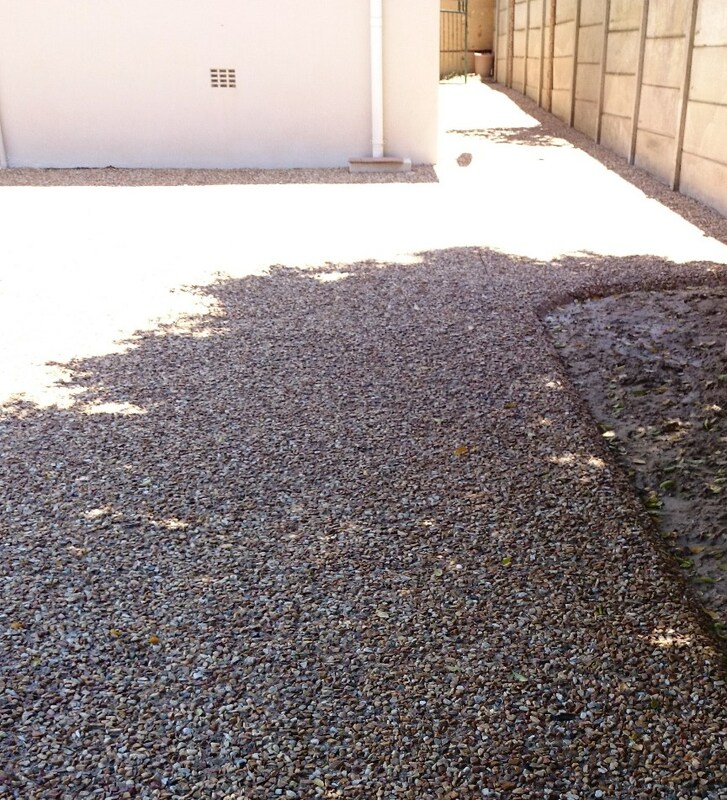 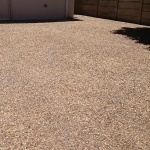 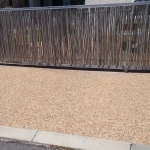 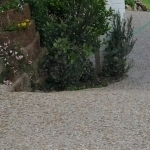 The exposed aggregate surface is achieved through a process that enables the stones within the mixture to be exposed, making them a defining feature of the paving.